Why Should I Mop a Floor? 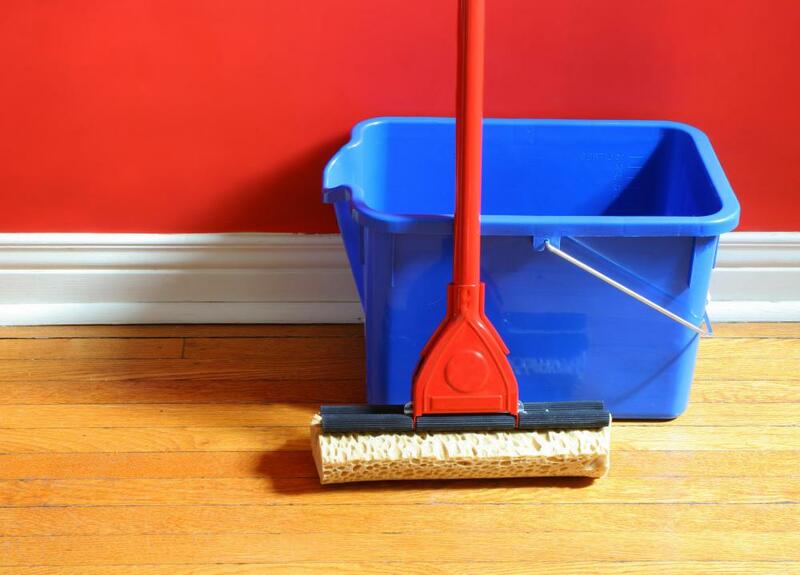 Mopping helps reduce the transfer of harmful bacteria from floors. After time and use, a floor can become dirty enough that germs can build up, potentially leading to illness for humans and pets. It is very important to mop a floor, especially if you have small children who may crawl on that floor, drop items on it, and put those items in their mouths. 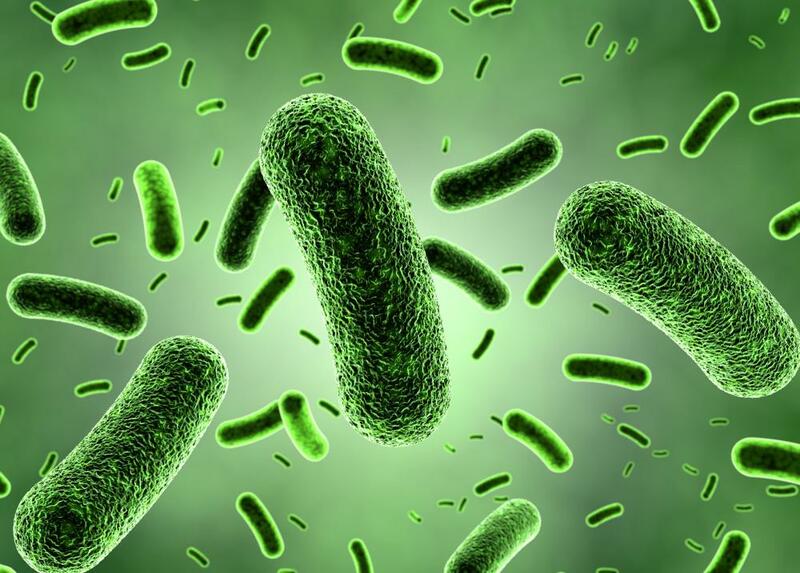 Bacteria can be transferred from the floors very easily, so if you mop a floor, you will help reduce the risk of harmful bacteria reaching the child. It is important to consider the different types of flooring before mopping. Some floors should not be mopped at all; others should only be mopped with a slightly damp mop. Before you mop a floor, do a bit of research to figure out what type of flooring you have and what maintenance will be necessary to keep that flooring clean. In some cases, special cleaning formulas are available to help preserve the floor's finish and prevent damage. Wood floors should generally not be mopped with a lot of water; when you mop a floor made from wood, you should generally only get the mop damp, and you should use a wood-specific cleaner or detergent to avoid damaging the materials. Even if bacteria are not a primary concern of yours, you may want to mop a floor simply to restore aesthetic appeal. It can be difficult to notice when a floor has become dingy or dirty from regular use, so ensuring you schedule a regular mopping day may help keep the floor sparkling and in good condition. The presence of dirt and grit can not only make the floor look dull and ugly, but it can also wear out the flooring material more quickly. You can mop a floor to extend the life of your flooring and ensure it has an aesthetic appeal for many years to come. Mopping is especially important on kitchen floors where caustic materials are likely to spill. A glass of orange juice, for example, contains acids that can eat away at flooring if left uncleaned. Vinegar, too, can eat away at flooring, and since these and many other caustic materials can be found in the kitchen, it is wise to clean the floor regularly. This can also help prevent slipping hazards, as some foods can be slippery when left on a hardwood floor or other flat surface floor. In most restaurants and food processing plants, it is required that you mop a floor in order to be in keeping with regional laws and regulations. What is the Best Way to Mop a Floor? What Should I Consider When Buying a Mop? What are the Different Kinds of Mops? @Soulfox -- mopping can also eliminate substances that attract ants and other pets. In kitchens and dining areas, stray food particles can lead to ants running all over your home. Who wants that? Cut down on the chances of invasion by mopping regularly if you have ever had an ant problem. One of the most important reasons one should mop regularly is that it cuts down on the number of allergens in your home (dusting is another good way to fight those). Allergy doctors have, for years, suggested mopping regularly to remove more allergens from a home as a way to help family members with asthma and/or severe allergies. Even if you don't have severe allergies, getting allergens out of your home is a good idea. A large percentage of the population suffers from at least seasonal allergies, and those can be alleviated a bit with a solid, weekly mopping.